When archaeologists discovered Tutankhamun’s tomb, they were stunned by the riches contained within. One of the weirder artifacts of the tomb was a dagger that confused scientists, sporting a blade seemingly impervious to rust and age. Now, reports The Guardian’s Alan Yuhas, the secret of the blade’s timelessness has been uncovered: It was made from a meteorite. New research published in the journal Meteoritics & Planetary Science confirms that the blade was made with materials from a meteorite. Scientists performed X-ray fluorescence spectrometry, a method used to learn more about the elements the object is composed of. 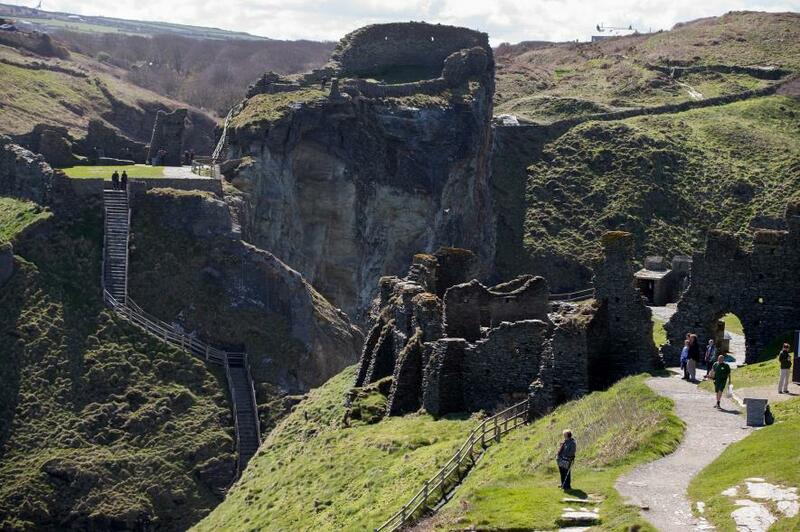 In this case, they found iron, nickel and cobalt—materials found inside chunks of space rocks that survive their fall to Earth. The discovery not only brings closure to a decades-long debate about whether or not the dagger was made from a meteorite, but it also gives insight into the culture of Ancient Egyptians. 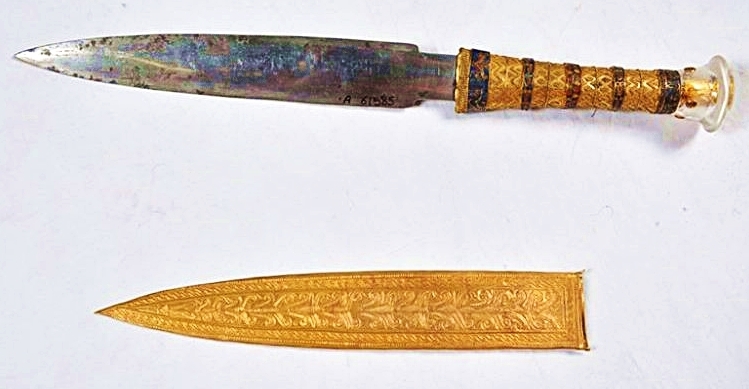 Aside from the obvious cool factor of owning a dagger made from a material from space, King Tut’s craftsmen appear to have realized that meteoritic iron was a long-lasting and tough material. The researchers write that their find shows that Ancient Egyptians placed a high value on what they called “iron of the sky” and that they knew about the off-Earth origins of the material. It turns out the king may have had a thing for meteorites; it’s thought that other blades in the tomb and King Tut’s headrest may also have been made of “iron of the sky.” If King Tut did lay claim to Ancient Egypt’s most precious metal, he would not be alone: In 2013, researchers discovered that a group of 5,000-year-old beads were made of meteoritic iron, too. There’s something magical about metal that falls from the sky—not only do the mysterious stones have their own hall in the American Museum of Natural History, but they’re thought to contain clues to the origins of the solar system. No wonder they were a material fit for a king. 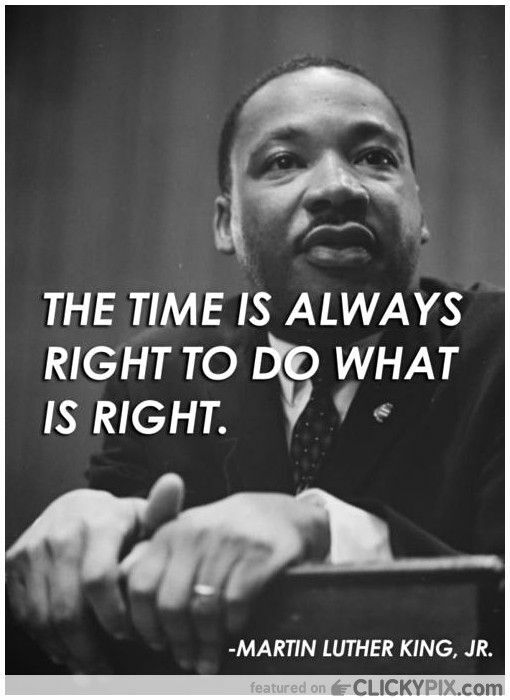 Just after 6 p.m. on April 4, 1968, Martin Luther King Jr. is fatally shot while standing on the balcony outside his second-story room at the Lorraine Motel in Memphis, Tennessee. The civil rights leader was in Memphis to support a sanitation workers’ strike and was on his way to dinner when a bullet struck him in the jaw and severed his spinal cord. King was pronounced dead after his arrival at a Memphis hospital. He was 39 years old. In the months before his assassination, Martin Luther King became increasingly concerned with the problem of economic inequality in America. He organized a Poor People’s Campaign to focus on the issue, including an interracialpoor people’s march on Washington, and in March 1968 traveled to Memphis in support of poorly treated African-American sanitation workers. On March 28, a workers’ protest march led by King ended in violence and the death of an African-American teenager. King left the city but vowed to return in early April to lead another demonstration. Less than two years after Martin Luther King, Jr was assassinated, the African-American artist Charles Alston received a commission from Rev. Donald Harrington for the Community Church of New York to create a bust of the Civil Rights leader for $5,000. Alston, who was active in the Harlem Renaissance, was better known as both an abstract and representational painter. He had been the first African-American supervisor for the Works Progress Administration’s Federal Art Project. 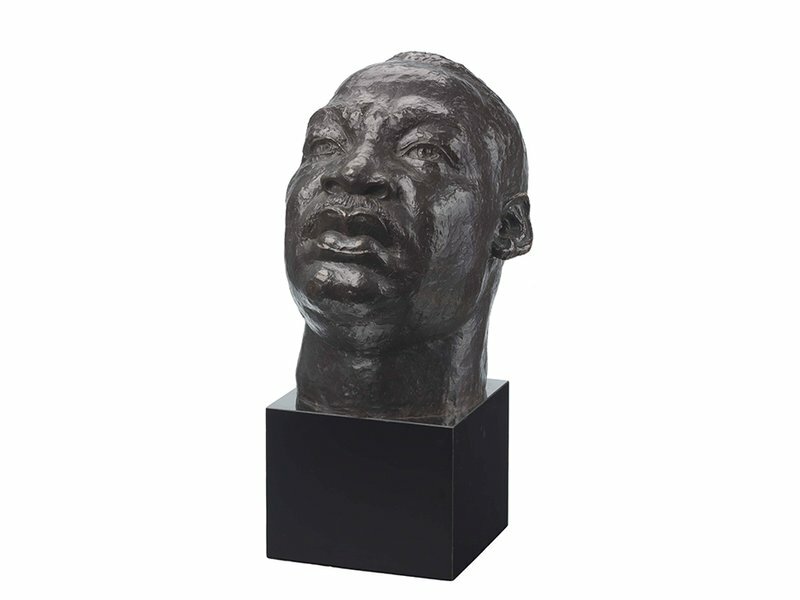 But his 1970 bust of MLK, of which he made five casts, became one of his most prominent pieces. The Smithsonian’s National Portrait Gallery commissioned one of the 1970 castings and lent the work to the White House, where it has stood in the library since 1990, the first image of an African American on display at 1600 Pennsylvania Avenue. When Barack Obama became the first black President in 2009, he brought the work into the Oval Office, replacing a bust of Winston Churchill that had been returned to the British Embassy. There it became a prominent work, seen in official portraits with visiting dignitaries and heads of state. Now a second copy of the famous King bust comes to Washington for all the public to see close up. On the eve of Martin Luther King Day weekend, officials from the Smithsonian National Museum of African American History and Culture are announcing the recent gift of one of the rare copies of the 1970 Alston sculpture of Martin Luther King, which will be on display when the new museum opens this September. The sculpture is a gift from Eric and Cheryl McKissack of Chicago, who had purchased it from the N’Namdi Contemporary art gallery in Miami five years ago.